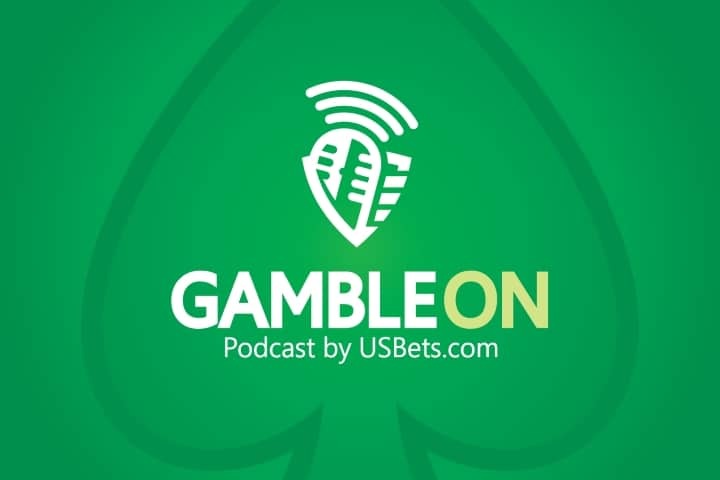 Welcome to the debut episode of Gamble On, a weekly podcast hosted by USBets Managing Editor Eric Raskin and gambling journalist and Pulitzer Prize finalist John Brennan. This week we catch up on all the head spinning sports betting news, and talk the launch of DK Sportsbook (our first impressions), the NBA/MGM deal and more with DGS Media CEO Adam Small. Also, tune in to answer our weekly trivia question for the chance to win a $25 Amazon gift certificate. Enjoy!